Atlanta, GA – Among the matters to be considered by delegates at this year’s National Convention of the American Institute of Architects from May 14 to 16 will be a resolution calling for the organization to adopt a position statement supporting a new investigation into the collapse of World Trade Center Building 7 (WTC 7) on September 11, 2001. 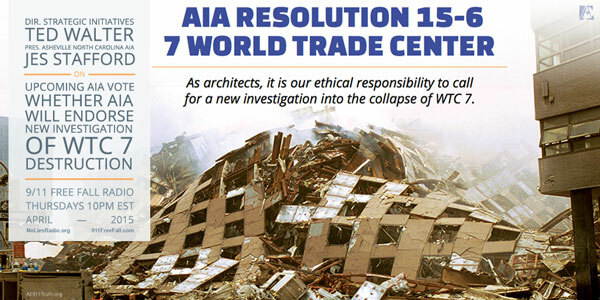 The resolution, entitled “Resolution 15-6: 7 World Trade Center,” was submitted in March by 55 AIA members affiliated with the group Architects & Engineers for 9/11 Truth. The Berkeley-based non-profit has accumulated the signatures of some 2,350 architects and engineers who are petitioning for a new investigation into the collapse of the 47-story WTC 7 as well as the Twin Towers. 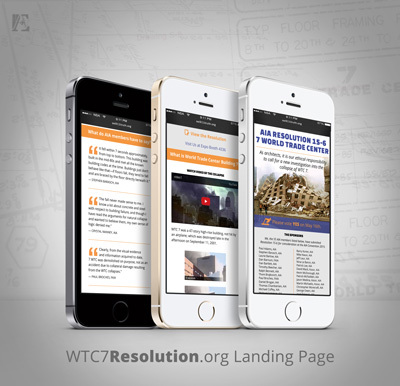 Focusing solely on the collapse of WTC 7, the resolution states that thousands of building professionals believe that the investigation conducted by the National Institute of Standards and Technology did not adhere to principles of the scientific method and that its findings are therefore “fatally flawed.” The resolution goes on to put forth the language of a position statement that the sponsors hope to see incorporated into the AIA’s official Public Policies and Position Statements. 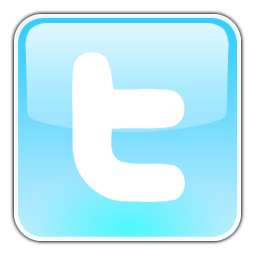 If the resolution passes, it will then need to be ratified by the AIA’s Board of Directors before becoming binding. Since submitting the resolution in March, the group has mounted a campaign to inform AIA members across the U.S. The outreach efforts include a landing page, WTC7Resolution.org, as well as mailings to hundreds of local AIA chapters and one-on-one conversations with chapter heads. 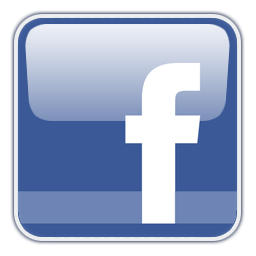 As in previous years, AE911Truth will have a booth in the Expo Hall – #4336 – where they will provide educational materials and invite architects to sign their petition. They will also offer AIA members the opportunity to sign a statement of support for the resolution, and will be distributing “I Support Resolution 15-6” buttons that feature a three-photo montage of WTC 7’s symmetrical collapse. AE911Truth will mark the end of its trip to the convention with an event at 7 p.m. on Saturday, May 16, at the nearby Georgia Tech Student Success Center, where AE911Truth founder and CEO Richard Gage, AIA, will deliver his “9/11: Blueprint for Truth” presentation. See AE911Truth-5-16-2015.eventbrite.com.